The Intuitive Times is dedicated to sharing reliable information on spiritual and physical wellness modalities to empower people to make informed choices based on credible information. It is Revs. 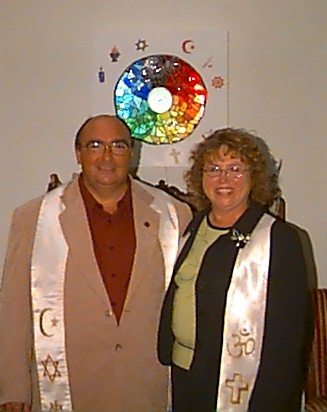 Barry & Sandi’s belief that awareness and knowledge are the primary elements necessary to eliminate prejudice and intolerance.